Short Row Technique - Spun Fibre Arts, a local and online yarn store specializing in natural fibres. The numerous short row techniques are a very important part of every knitters skill set. 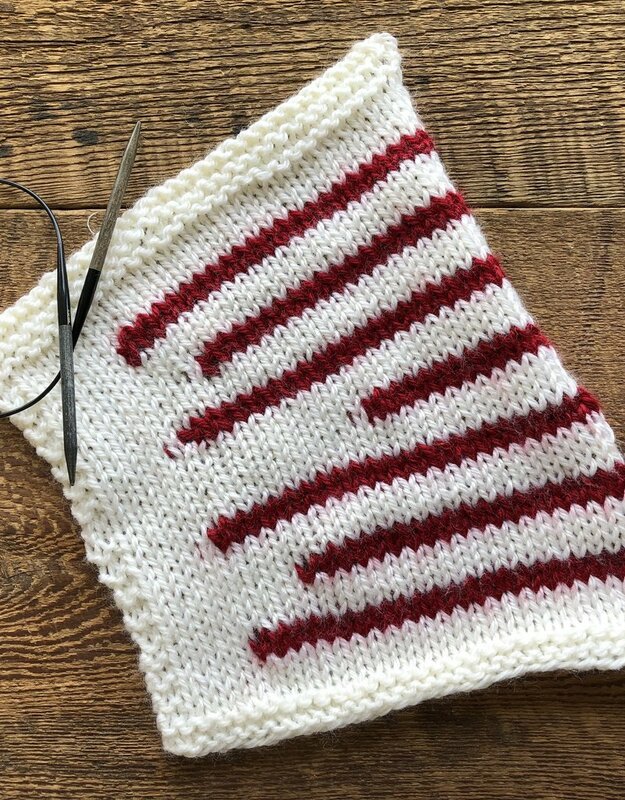 At least one or two of the short row techniques covered in this course will become your go-to method when a pattern calls for short rows. Materials Required: Student should bring a swatch already started on 5 to 5.5 mm needles in a DK or worsted weight light-coloured yarn. 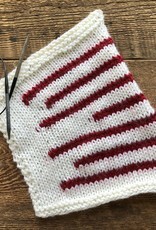 Swatch should be 30 stitches wide and should have 3 rows of garter stitch and 4 rows of stockinette completed to use for hands-on practice in the class. *Materials can be purchased from Spun at 10% OFF the regular price, before/after class, based on the teacher's recommendations. Prerequisites: A basic understanding of knitting is necessary.